When it struck the United States in October 2016, Hurricane Matthew brought significant destruction and devastation, especially to people along the East Coast. But when Robert Gall, who is now 55 years old, thinks back on the hurricane, he also remembers it as a time of hope and the opportunity for a second chance. 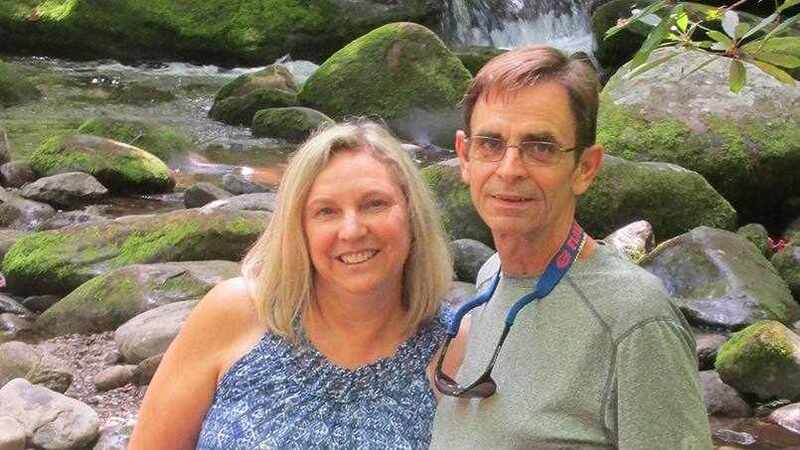 As the weather forecasters were urging evacuation ahead of the hurricane, Robert, who lived in Jacksonville, Florida, with his wife, Maureen, had been waiting for a liver transplant for almost a year. Believing he was close to receiving a new organ, the Galls boarded up their home and hunkered down to wait out the storm. On Sunday, Oct. 9, a day after the hurricane made landfall north of Jacksonville, the call came. Mayo Clinic's Florida campus, which had remained operational throughout the duration and aftermath of the storm, had located a liver for Robert. In the midst of all the destruction, life was blooming for the Galls. "It's like being given the gift of a baby," Maureen says. "This organ is going to let you live." Read the rest of Robert's story.